Personalised small groups tours at an affordable price. Our Safari tours vary from game park tours in Southern Africa, Zimbabwe and Botswana to scuba diving or fishing holidays, or any combination of these. We also offer Cape Town, Victoria Falls, Lake Kariba and the Okavango Delta either as extensions or stand alone destinations. 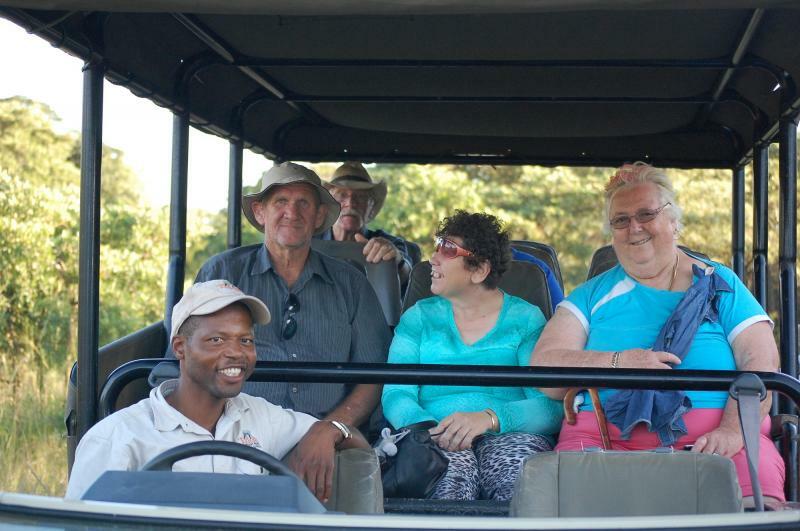 Sign Up For A Free Safari Tour Information Pack! Our tours vary from game park tours in Southern Africa, Zimbabwe and Botswana to scuba diving or fishing holidays. or any combination of these. We also offer Cape Town, Victoria Falls, Lake Kariba and the Okavango Delta either as extensions or stand-alone destinations. Both Karon and Kevin have extensive experience with disabled relatives, and as such are happy to cater for disabled travellers where possible. Those requiring minor assistance such as help in and out of vehicles, steps, pushing wheelchairs, etc are welcomed travelling alone. However, travellers requiring more intensive care such as assistance with showering, toileting and lifting to and from vehicles will be required to travel with a carer/helper. Many of our tours centre around diving in Southern Africa and Mozambique, offering some of the most spectacular diving in the world. The Kwazulu Natal (KZN) coast is famous for its shark diving. Many species may be encountered including Tigers, Zambezis, Bronze Whalers and Raggies (Grey Nurse) depending on the season. 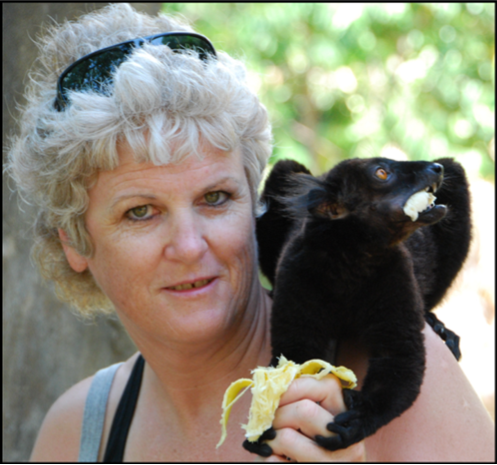 Dr Karon Eastley is a registered Veterinarian in Perth, Western Australia. She has had a lifelong interest in Africa and particularly its amazing wildlife. Karon and her husband Kevin are also keen scuba divers, having dived in many African destinations including Southern Africa, Mozambique, Zanzibar, Pemba, Egypt, Seychelles, Madagascar and Mauritius. After several trips to undertake wildlife veterinary courses and many dive holidays, we decided we would very much like to share some of these “special” places with others. We have chosen our destinations from personal experience; places where we can be confident that our guests will be treated to good service and a memorable experience.